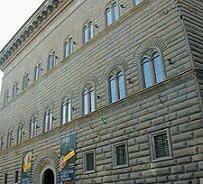 The 15th century Medici-Riccardi Palace (Palazzo Medici-Riccardi) contains some great Renaissance art including the 'Procession of the Magi'. 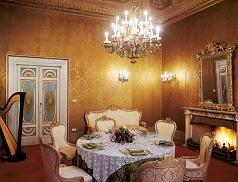 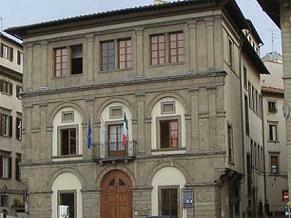 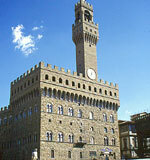 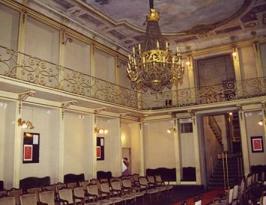 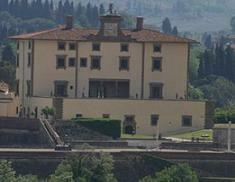 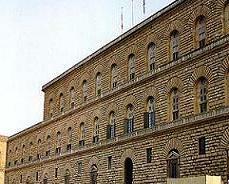 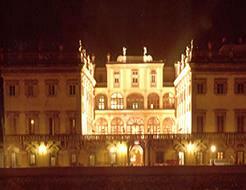 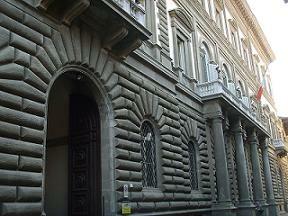 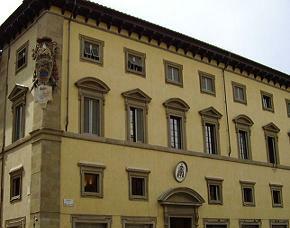 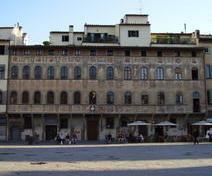 The palace is located in central Florence. 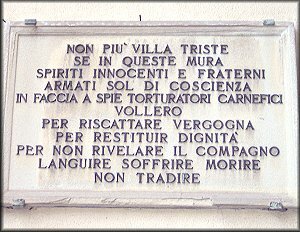 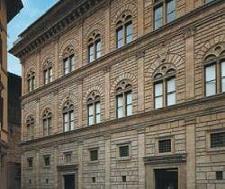 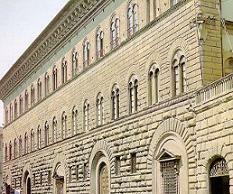 The history of Palazzo Medici Riccardi, one of the most famous in Florence, is an integral part of the history of the city. 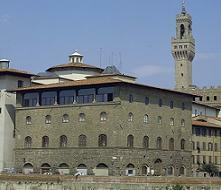 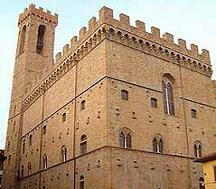 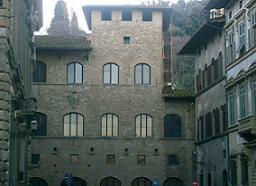 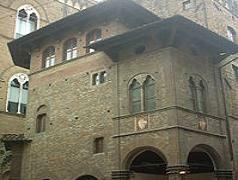 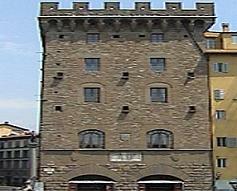 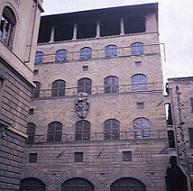 Built in the mid XV century on commission from the Medici by Michelozzo, the building became an important example of Renaissance architecture. 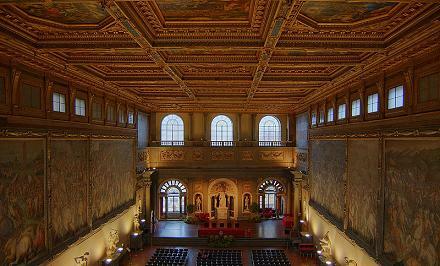 After a period of neglect, in 1659 the Medici sold it to the Riccardi Family who renovated the interior with Baroque flavour and extended the building north area. 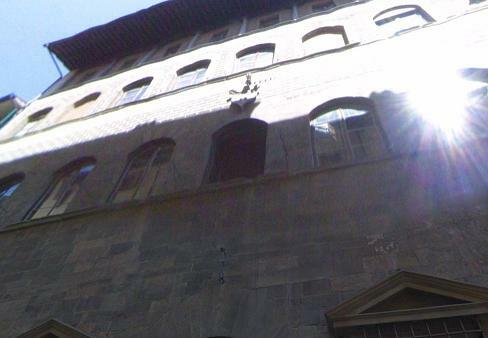 Palazzo Medici Riccardi offers the visitor the chance to retrace over four centuries of the history of art, architecture and collectionism in Florence. 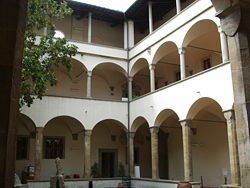 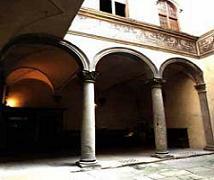 On the ground floor, the fulcrum of which is Michelozzo’s fifteenth-century courtyard; but the true gem of the palace is the Chapel of the Magi. 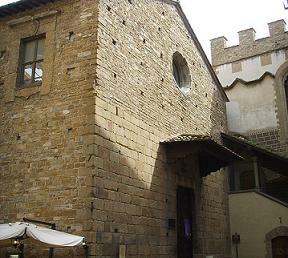 The chapel, built and decorated in the XV century, features a harmonious decoration of enchanting beauty. 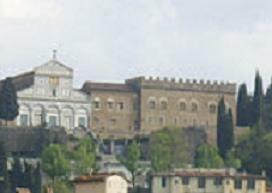 More specifically, the frescoes of Benozzo Gozzoli, more famous even than the artist himself, constitute one of the most eminent illustrations of Medici Florence.